come with a ghostbusters ecto 1 car. 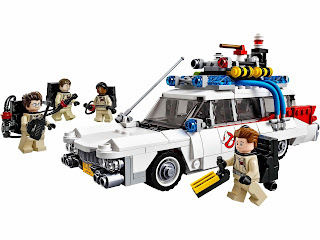 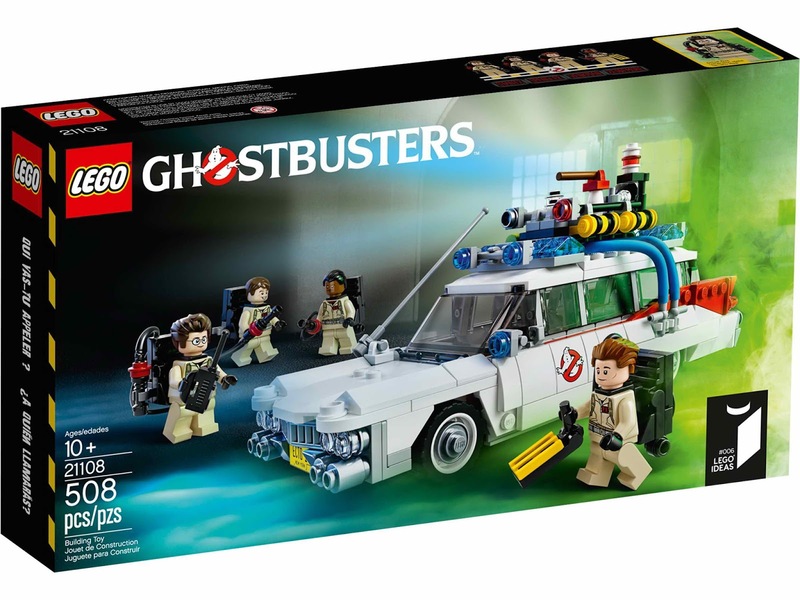 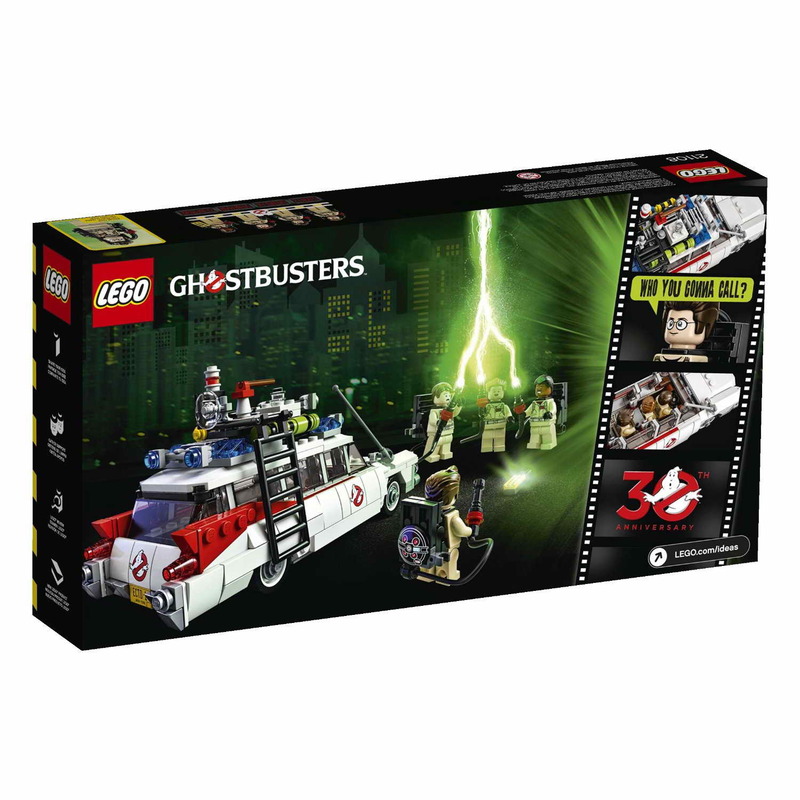 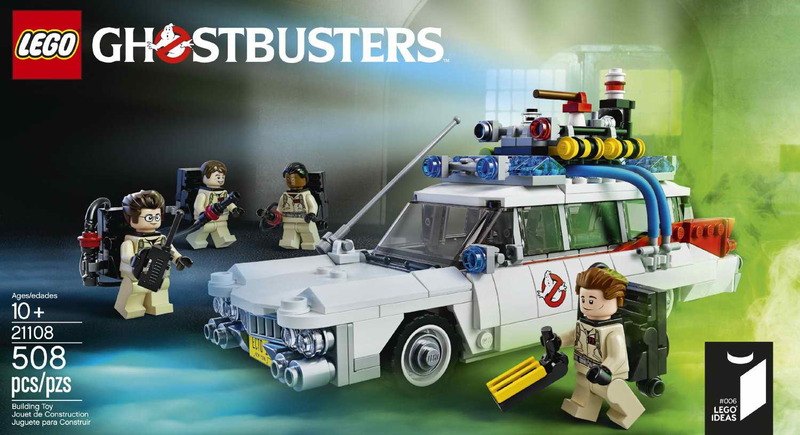 the car come with ghostbusters logo decoration, a paranormal detection equipment, a removable roof, a tracking computer and seats for 3 minifigs. 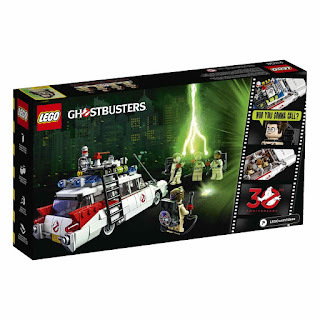 also come with an exclusive information booklet. 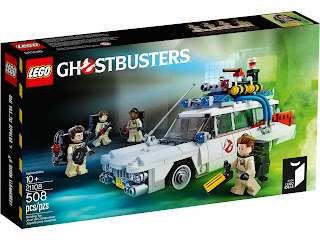 minifigs included a peter venkman minifig, a ray stantz minifig, an egon spengler minifig and a winston zeddemore minifig.